A 7-year-old boy from Virginia died one day after testing positive for the flu and strep throat over the weekend. Kevin Baynes Jr. was sent home from school early on Friday after exhibiting symptoms of the virus, WWBT reported. His father told the local station that he had been throwing up and falling asleep in class. The young boy was taken to the ER the following morning where he received a few prescriptions after being diagnosed with both the flu and strep throat. According to his father, Baynes slept throughout much of Saturday but was unable to keep down food or water. The next morning, Baynes was found cold and not breathing by his 9-year-old sister. 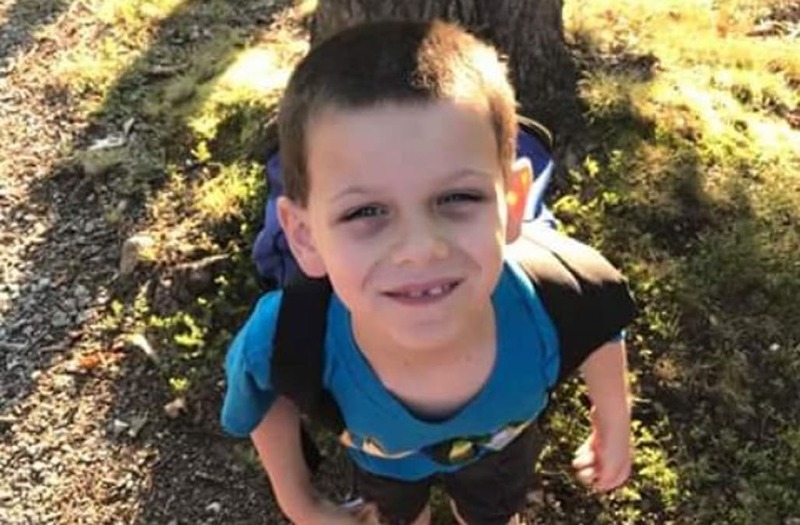 His parents immediately called 911 and Baynes was rushed to the hospital where he was pronounced dead shortly upon arrival. His body has since been sent to the Medical Examiner’s Office where an autopsy will be performed. His family created a GoFundMe page to help cover the costs of Baynes' funeral expenses.